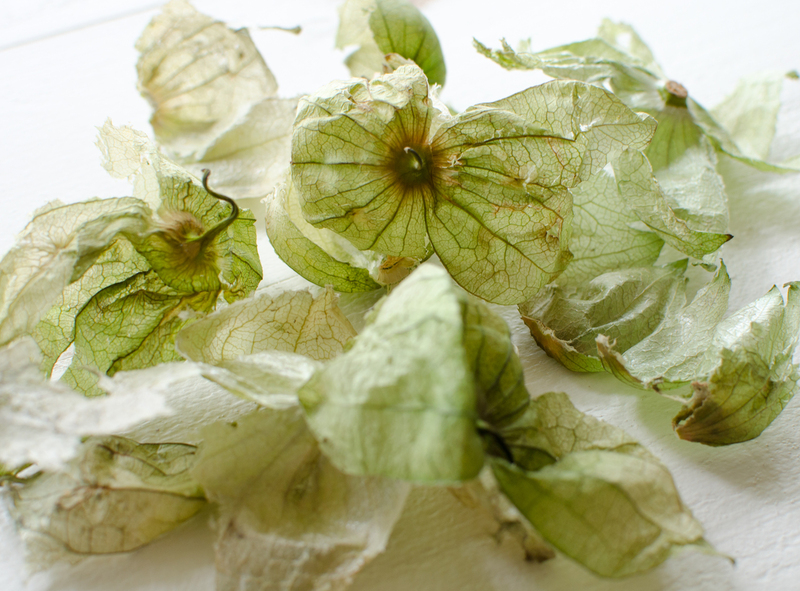 The humble tomatillo. They’re tart and piquant, and go well with any protein you might want to throw on the grill. 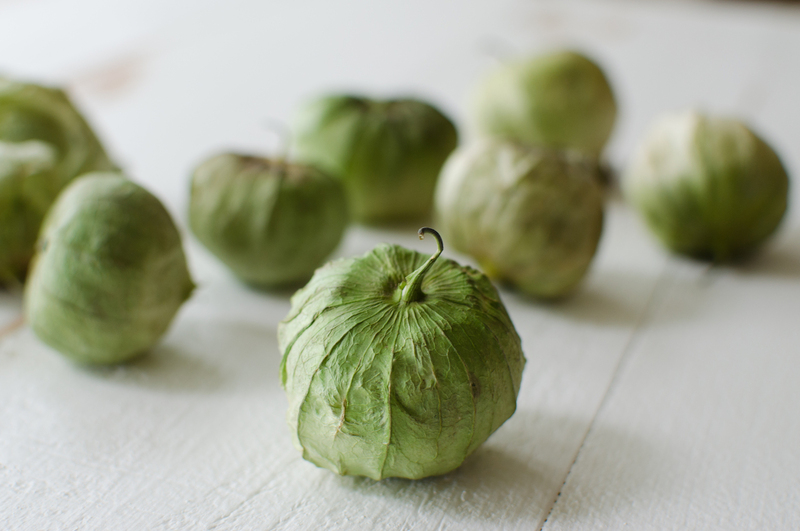 To me, tomatillos are summer on a plate. I’ve never particularly like them raw, I think they’re best when roasted, grilled or just simmered in water for a few minutes- the cooking mellows the sharpness and rounds out the flavor. 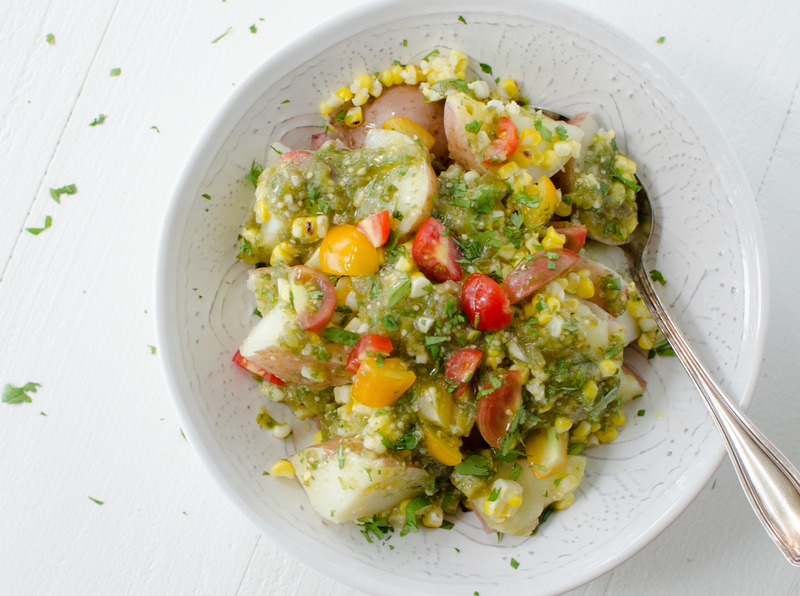 You can grill them and then puree into a smoky sauce to top a burger or fold into your potato salad, or for a super quick and easy salsa that packs a big flavor punch- simply blanch them in simmering water before popping them into the food processor along with a handful of other ingredients. 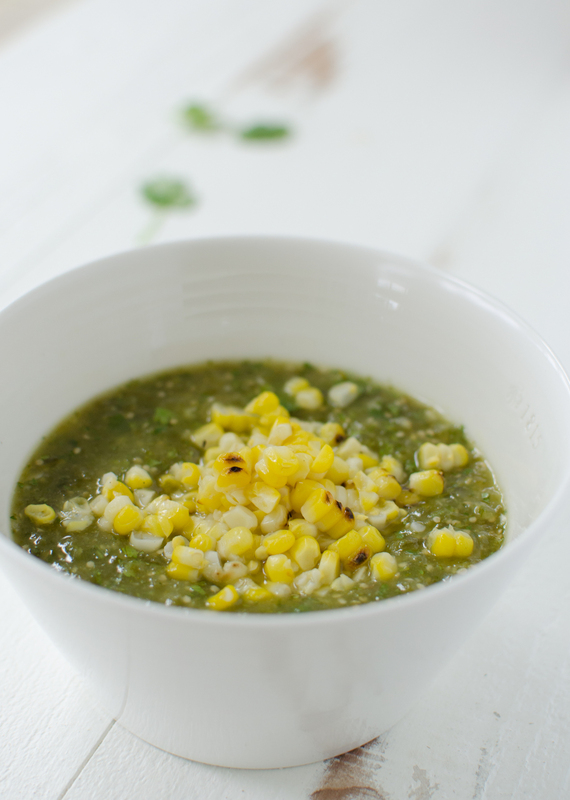 This salsa has the addition of crunchy, grilled corn. It’s a sauce that will jazz up a million and one different things. 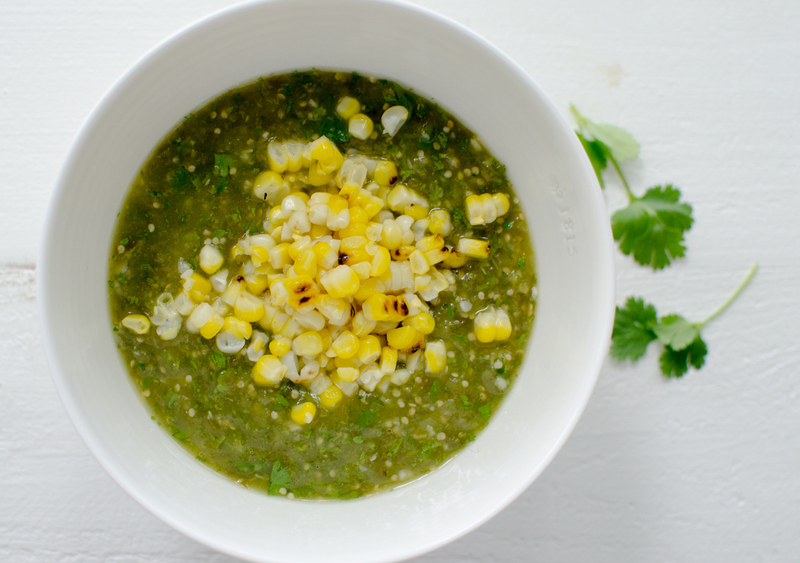 Bring a large pot of water to a boil and add the corn, tomatillos and jalapeño peppers. Reduce heat and simmer for about 4 minutes. 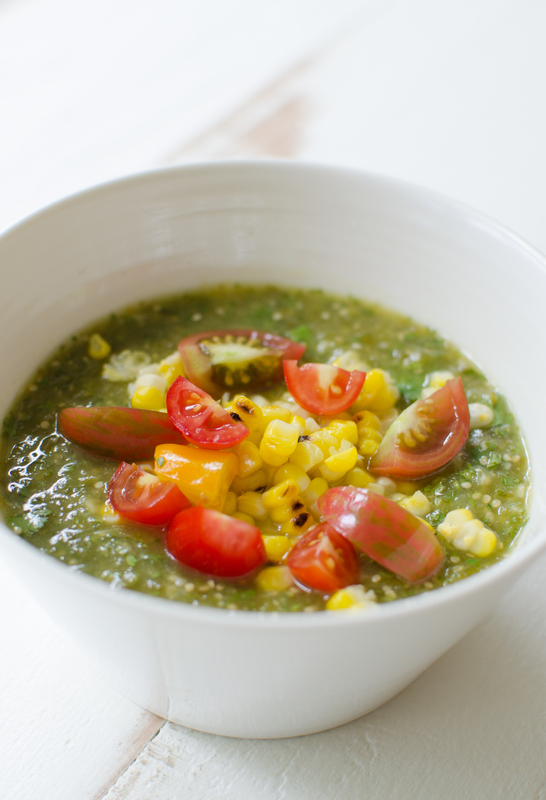 Remove the tomatillos and jalapeños with a slotted spoon and reserve. Continue to simmer the corn for another 2 or 3 minutes until just tender. Remove the corn and drain. Pre-heat grill or grill pan to high. Place corn on the grill or grill pan and sear, until lightly charred on all sides. When corn is cool enough to handle, using a sharp knife, cut the kernels from the cob into a bowl and reserve. 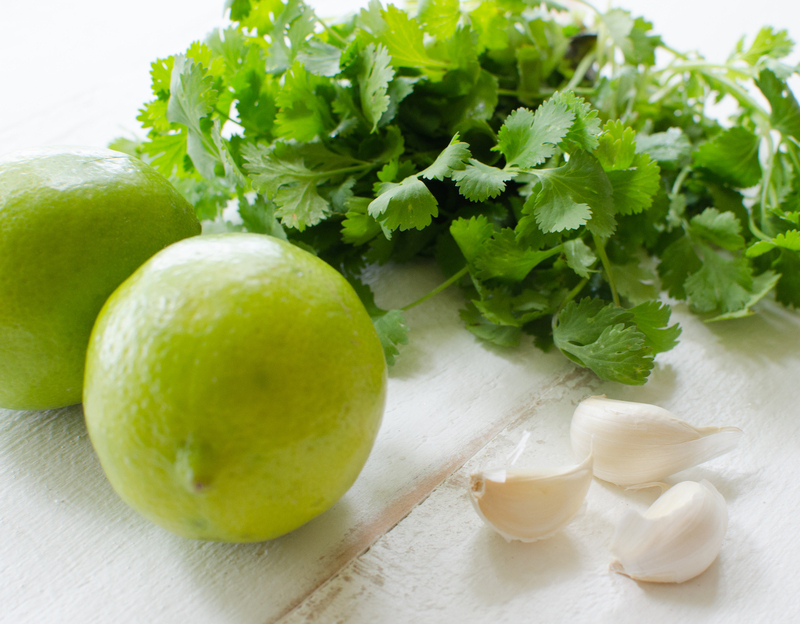 In the bowl of a food processor, pulse the tomatillos, jalapeños, garlic, cilantro, lime juice and zest and olive oil until it is a coarse puree. Season to taste with salt and pepper. Stir in reserved grilled corn. Serve over potatoes, chicken, beef - or as a dip. Whatever you like!